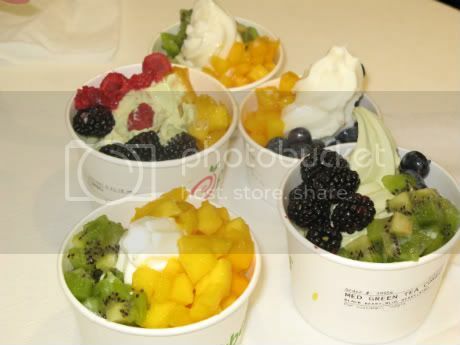 Pinkberry's officially opening July 8, but they're doing a preview event 5-9pm July 7 so you can get free froyo. This'll be the company's first store in Illinois, and by the response I get from folks every time I mention it, people are very excited! Don't be surprised if that line starts forming around noon next week . . .
Hidden Whistler Backyard Bar is a Hit . . . 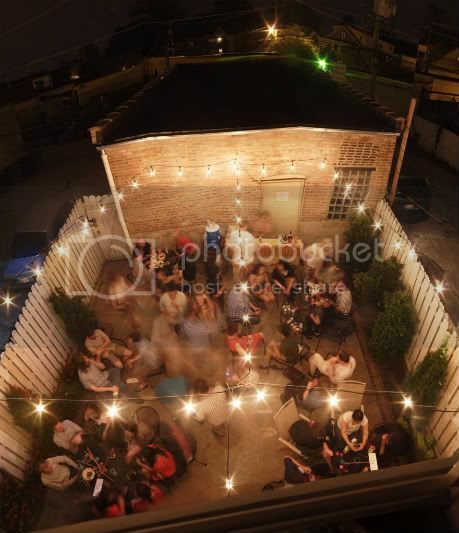 So, my boy over at Urban Daddy Chicago gave us the scoop on The Whistler's brand-new "backyard bar," which opened over the weekend. It should come as no surprise that it was a hit. UD calls it "a new tiki-tinged garden of alfresco mixology," and head bartender Paul McGee's hooking guests up with three summertime swizzles, including made-to-order Martiniques (rhum agricole, lime juice, cane sugar, absinthe, bitters, magnificent quantities of mint) for $8. König Pilsener and Bells Oberon ($5 each) are also served. Tavernita was supposed to open this summer, but now the innovative, Spanish- and Latin-focused restaurant project from the Mercadito team is set to open in September. We were already excited about this latest dining option in River North, but now that we have more info on the bar program, we're counting down the days until it opens. 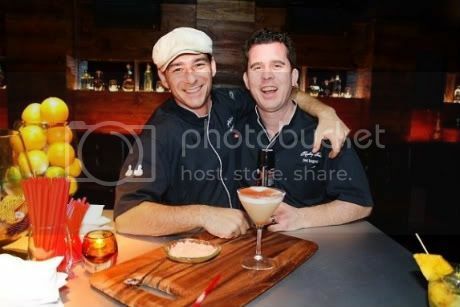 The award-winning beverage consultants Tad Carducci and Paul Tanguay of the Tippling Bros. are behind everything booze, which means that it's certain to be over the top.